Well maintained singlletrack trails through mature pine forest and some bottoms. There are a few hilly spots and some fast downhills at times. Due to the tree canopy, these trails stay relatively shaded and can be ridden all year. 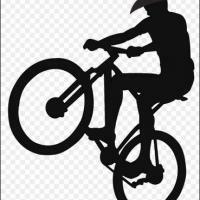 The trails are well maintained by local riders, so the trails are usually clean, open and fast. Minimal sandy spots with the vast majority of the trails being hardpacked dirt with not much roots. Good Trail system. There is a new trail section that has been added, a total of 6.50-7.0 miles of singletrack is now in place. The topo map above does not show the "rails to trail" paved trail, which basically cuts across the center of the map between the two loops. Enthusiastic group heading up this trail system. Come join us..
Review: Very tight and footy. Trails are very poorly marked. One area was entirely closed. Some bridges in poor repair with one on the entry trail completely washed out. 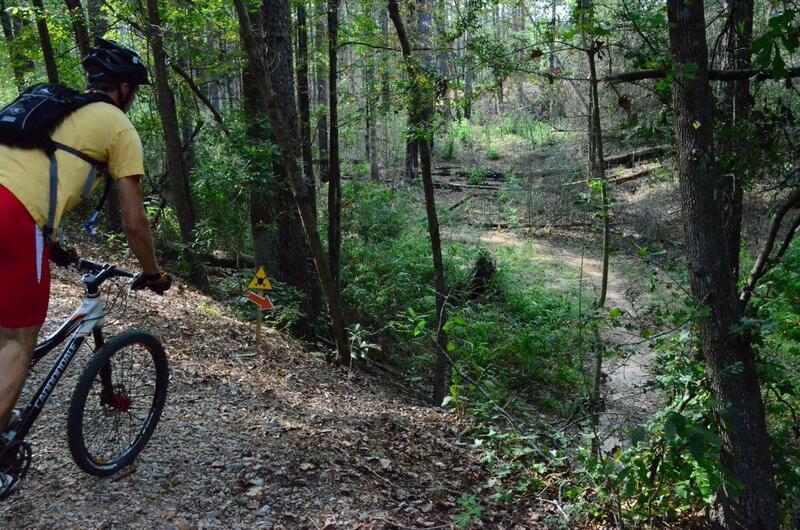 Certainly won't drive To Hattiesburg to ride these trails again. Review: Fun little trail system that uses the terrain they have available to good effect. Nothing too challenging and not much climbing but still worth a visit. Signage was pretty good. Lots of intersections but as long as you pick a color and follow the signs you'll be OK.
Review: Awesome time here. Trails mostly smooth, and easy, but with plenty of rolling hills. Red is miles of smooth go fast stuff, Turtle is pretty mellow, and hilly. Rain Shed is nice, I think it goes better backwards. The back loops , Dam and Tufburg, are a little more challenging. Trails are pretty well marked, but I had a hard time in the dark. Also gr8 new parking lot and trail head area of of Jackson rd. Review: I was pleasantly surprised by this trail system. Not a lot of good terrain, but great use of what there is. Trail markings were pretty good, however the yellow trail could get some attention. This was a great way to break up a long drive from Atlanta to Baton Rouge! Review: This club really takes pride in their trail. Keep up the good work. Review: Well maintained trails that travel through mature stands of Longleaf Pines. Beginner loop is wide & smooth. The more advanced trails feature rooty switchbacks mixed with gentle climbs and descent. Trails are well marked. Review: Coming from North, GA /NC riding, I was shocked to find a series of trail systems. I enjoyed all loops. Only trail that was struggle to follow is the yellow loop. To Great Riding!! 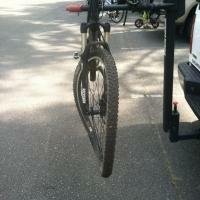 Review: Good ride ........8 miles yesterday dry dusty and some pine straw. My new kona hei hei loves it . Review: Never got to ride the trails. Websites and local people took us.to several addresses. Noneof.which were the trailhead for.the mountain bike trail. There was a horse trail and the rail.to.trail. im sure the trails are great but all of.our time was spent looking for them. the trails cross the longleaf trace just west of Jackson Rd. 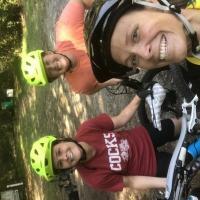 Golden Eagle Trail Complex / Longleaf Trace Mountain Bike MTB Trail 3.71 out of 5 based on 31 ratings. 31 user reviews.